This November 11th is the 2nd annual DevFest Florida. An annual tech conference, covering all that’s hot in technology from Machine Learning, Virtual, Augmented and Mixed Reality, Angular, Android, Kotlin, Internet of Things and Cloud computing. 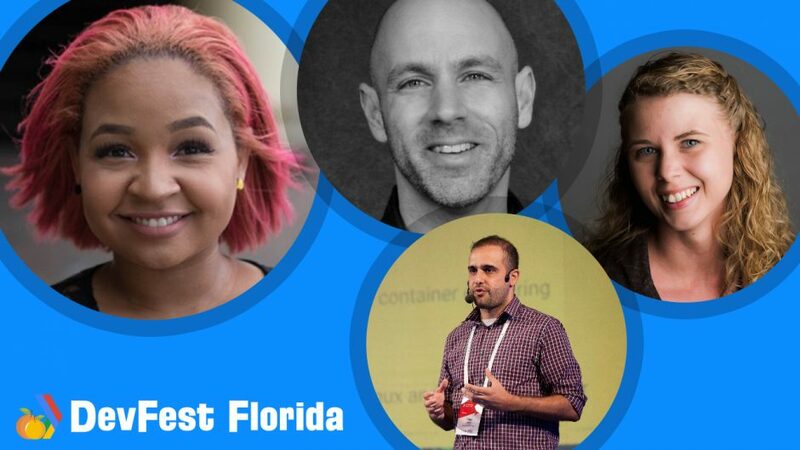 DevFest Florida is hoping to shine a light on the awesome technologists working in the sunshine state. DevFest Florida is organized by local Google Developer Groups in Tampa Bay, Central Florida & the Space Coast AND is presented by Google Developers & Traversoft Software Consulting. In this episode we speak with: Jenell Pizarro, John Papa, Mete Atamel and Victoria Gonda.